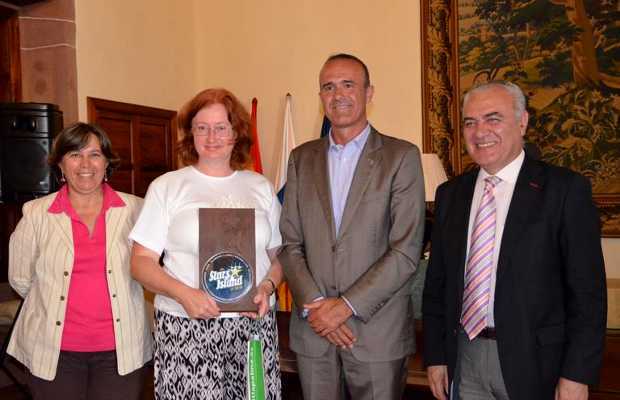 On Wednesday 9th, La Palma’s Island Council presented plaques to local businesses involved in astrotourism – and Dragon Tree Publishing got one! Everybody else also got a copy of “Una espectacular ventana al universo” but it would have been rather silly to present DTP with one, don’t you think? 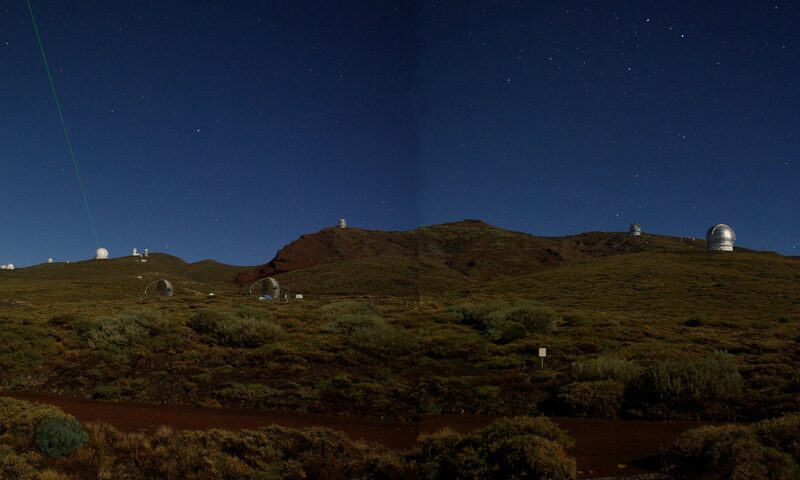 Izaña and Las Cañadas | Sheila CrosbySheila Crosby on A Breathtaking Window: Why La Palma?